Our new mobility rental fleet, giving you the freedom and flexibility to get around. 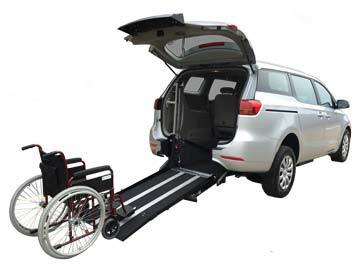 Wheelchair access vehicles are available upon request in Melbourne, Sydney, Brisbane and the Gold Coast. Please call 1800 801 122 to make a direct booking. Access from the rear of the vehicle. 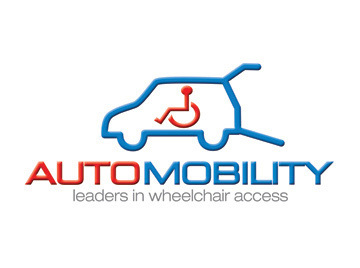 What are the overall specifications of a Hertz/Automobility wheelchair access vehicle?